Professor Richards’ role primarily involves teaching and research that centres on professional development for teachers. This includes the National Award for SEN Co-ordination and National College Leadership courses. She also supervises and examines PhDs. Her current research projects include i) a longitudinal study of the aspirations and achievements of girls living in an area of severe disadvantage; ii) the experiences of students studying on an international course; and iii) the impact of teachers’ research in their schools. Professor Richards is also a consultant who supports schools to develop teachers’ action research practice, the most recent of which was a DfE research project to reduce teachers’ marking workload (2017-2018). She is also an external examiner for MA courses, an external adviser for university course developments within the UK and internationally, and an external expert adviser for professorial appointments in the Universities of Macedonia, Thessaloniki and Athens. Professor Richards was a teacher for 21 years, working in mainstream and special education settings. During this time, she also worked as a part-time youth leader, a part-time lecturer at Lowdham Borstal and a part-time lecturer for the Open University. Prior to joining NTU, she was the Director of Education Subjects at the University of Wolverhampton. Professor Richards’ research current research projects include i) an eight-year longitudinal study ofa longitudinal study of the aspirations and achievements of girls living in an area of severe disadvantage; ii) the experiences of mature students from three countries studying on an Erasmus Intensive Programme; and iii) the impact of teachers’ research on their own professional practice, pupil achievement and school developments. She was also the ‘Research Project Lead’ for a Teaching School Alliance carrying out a DfE funded research project on ‘Reducing Teachers’ Marking Workload’ (2017-18). Her previous research projects have included Government projects on special and inclusive practice in schools; and a BELMAS funded project on the impact of the new national leadership course for head teachers. Professor Richards is a consultant who supports schools to develop a) teachers’ action research practice and b) inclusive practice with ‘vulnerable’ pupils. She is also an external examiner for MA courses, an external adviser for university course developments within the UK and internationally, and an external expert adviser for professorial appointments in the Universities of Macedonia, Thessaloniki, Athens. 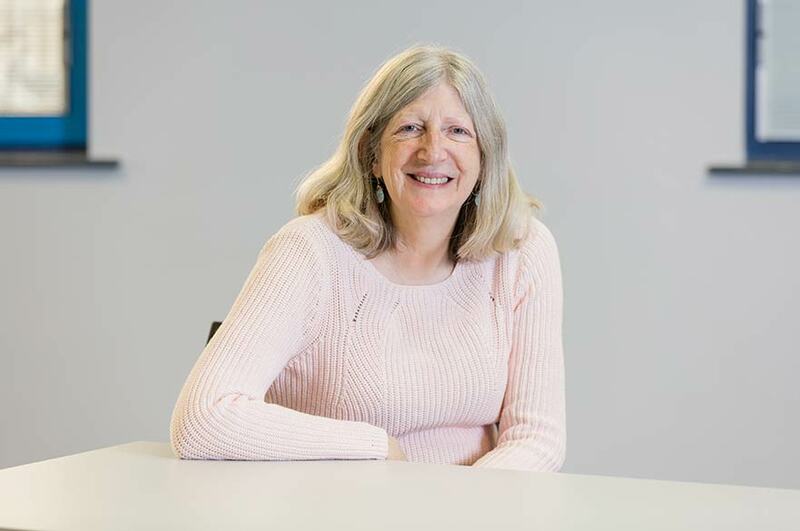 Professor Richards is a member of the Editorial Advisory Committee for the National Association of Special Educational Needs (NASEN) academic journals and the Book Reviews Editor for ‘British Journal of Special Education’ and ‘Support for Learning’ journals. She is a member of the Scientific Committee for the International Conference on Education and New Developments (END) and reviewer of conference paper submissions, a member of the Scientific Committee for the International Conference on Education (INEAG, Research and Training Institute of the East Aegean) and reviewer of conference paper submissions, and a member of the Universities Council for the Education of Teachers (UCET) Research Committee. She is also a reviewer of: ERSC research proposals; Nuffield research project proposals; book proposals for Routledge Publishers; articles submitted to the ‘British Journal of Special Education’, the ‘British Educational Research Journal’, the ‘Social Science Journal’, ‘Ethnography and Education’ and ‘Educational Studies’ journals. For full list click 'Go to Gill Richards' publications' link above. teacher education and pupils with special needs / disability / behavioural difficulties.